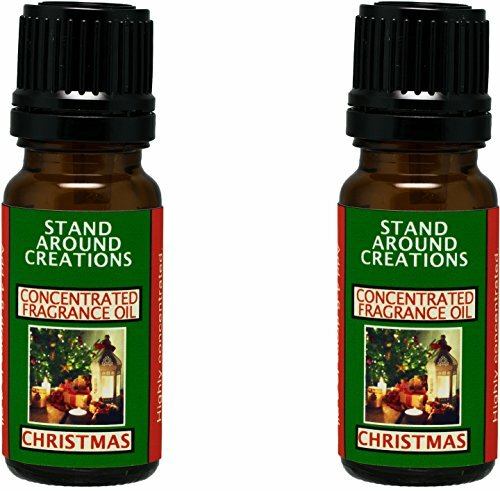 Christmas: Christmas combines orange spice notes from the kitchen, fir and pine notes from the Christmas tree, and an earthy smokiness from the fireplace. This fragrance is infused with natural orange, cinnamon, and pine essential oils. View More In Reed Diffusers, Oils & Accessories. Urban Naturals Arabian Nights Reed Diffuser Set | Arabian Tea, Dark Amber, Cedar Black Orchid | Fine Home Fragrance Room Scent Infuser | Beautiful Gift Idea!